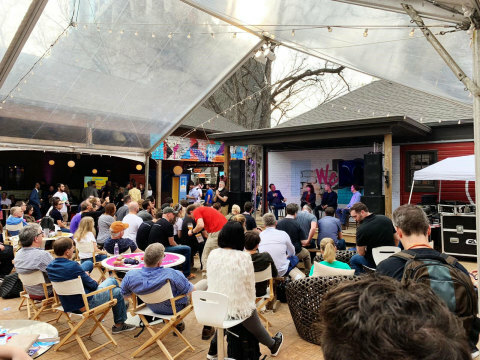 AUSTIN, Texas--(BUSINESS WIRE)--Today, the Aerospace Industries Association (AIA) is laying out its vision for the future — one that includes morning commutes via flying air taxi, supersonic business travel between continents, and an emerging market for space-based research and manufacturing in 2050 — in a new study launched with an interactive experience at South by Southwest (SXSW). 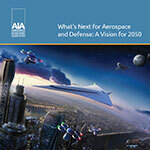 To mark its Centennial year, AIA, in partnership with McKinsey & Company, worked with industry leaders and experts to develop “What’s Next for Aerospace and Defense: A Vision for 2050.” The result is a comprehensive look at the future of the aerospace industry and the innovations that will shape the world over the next thirty years. 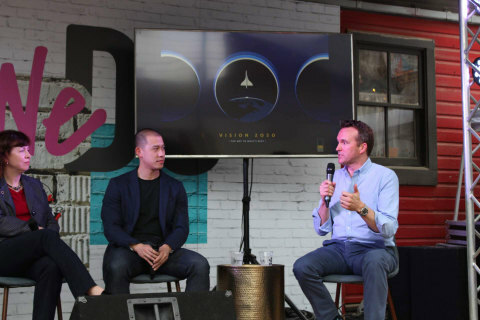 Built on interviews with over 70 industry leaders, Vision 2050 finds that the aerospace and defense industry will continue to be the driving force behind the way the world moves, connects, explores and inspires. 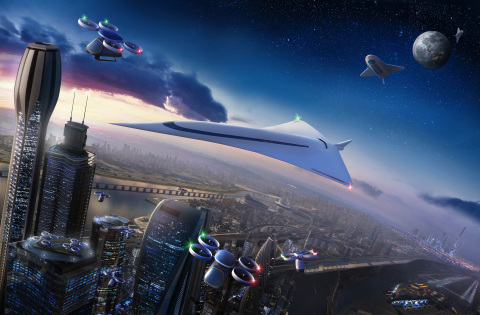 These experts see a world shaped by the ease and convenience of urban air mobility and widely available autonomous drone delivery, the speed of supersonic air travel, and the promise of emerging markets for resource extraction and manufacturing in space – all underpinned by artificial intelligence and more rigorous, self-evolving, and proactive cybersecurity defenses. 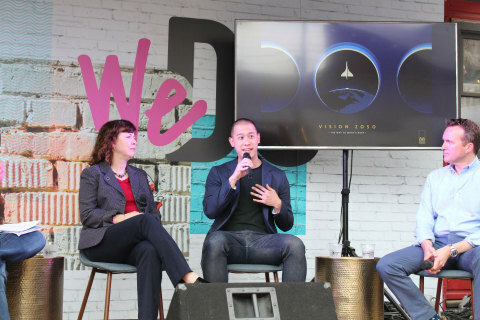 An optimistic vision for the future, Vision 2050 begins the process of identifying the steps American leaders needs to take to reach the promise this vision holds. 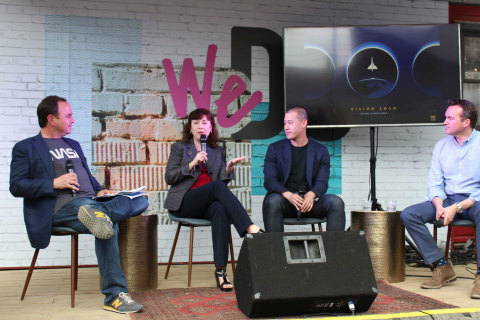 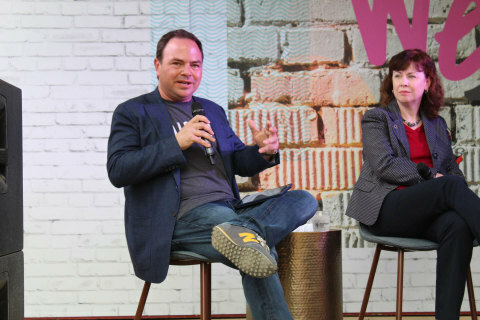 Realizing these interrelated and mutually reinforcing technological innovations will require stakeholders across government and industry to begin investing today in the new capabilities and partnerships needed to build this bright future. 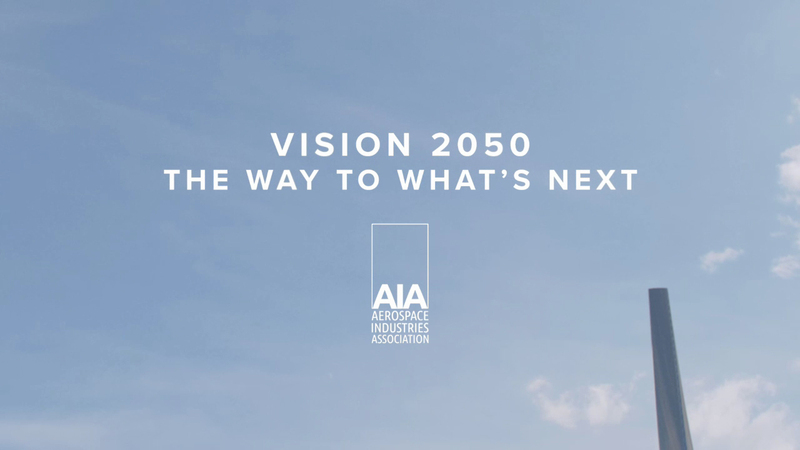 To get a glimpse into this technology-driven future, view AIA’s interactive augmented reality mural, watch a brief video inspired by Vision 2050, and read the report, please visit AIA’s website here: https://www.aia-aerospace.org/vision-2050/.